Josh and Stephanie adopted Comet the 14 year old dachshund/corgi mix. He now has a new brother named Kevin, who was also a rescue dog. 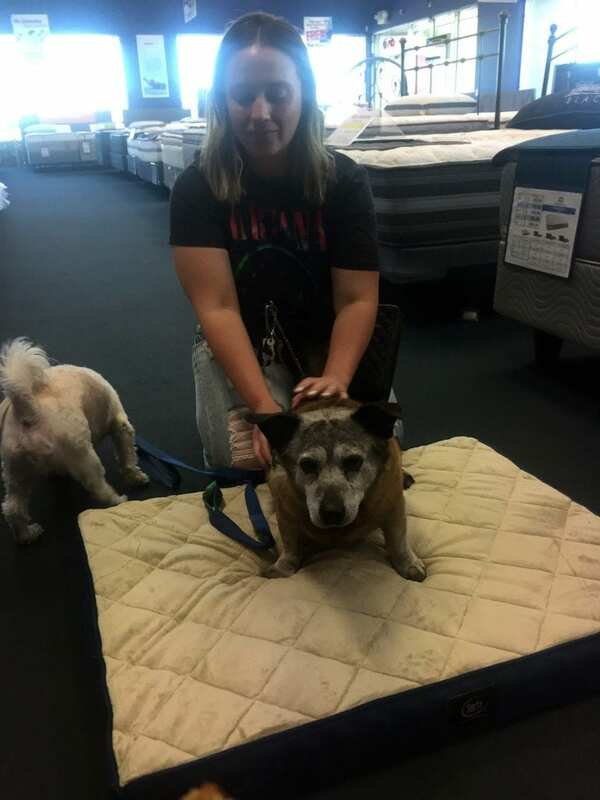 They were both so happy to try out their new Serta Memory foam dog bed from Best Mattress. Best Mattress is a proud sponsor of the NSPCA.